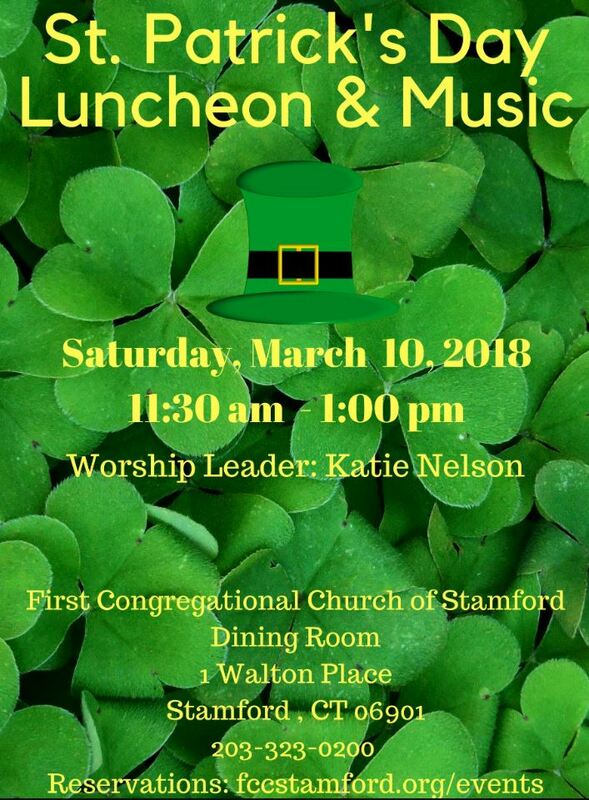 Join us for St. Patrick’s Day Luncheon & Music. Our guest worship leader is Katie Nelson. We will enjoy song, praise and lunch. 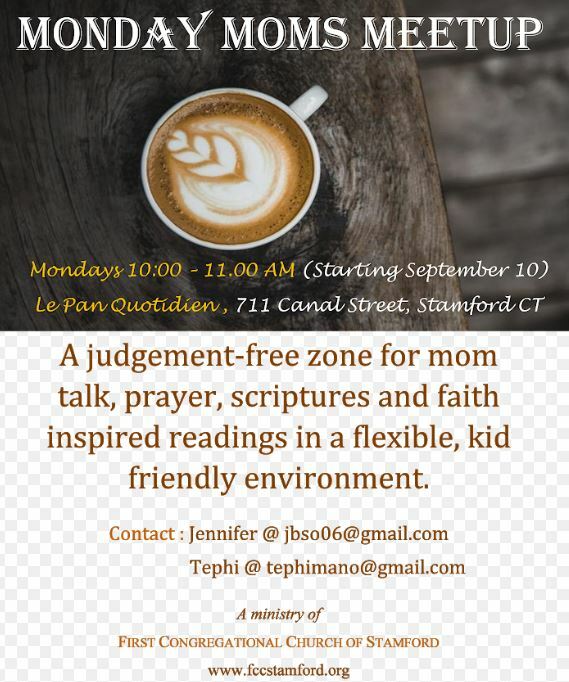 This event is free and open to the community. Please register in advance.